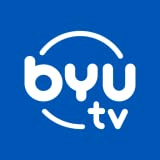 I found the series Relative Race on BYUTV and I kinda like it. Yes, it is a knockoff of The Amazing Race (one of my favorite ‘reality’ series.) And yes, it they only travel in the United States. But, the twist in this show is that they are doing so not only to win money but to discover some of their relatives. Okay, it is pretty much one big ad for Ancestry.com and that gets mentioned in each episode. That is okay though because I love genealogy and enjoy the stories. They are two seasons in and that means binging! Yes, I love being able to watch more than one episode of anything. Side note on binging: I used to be able to sit through a season or two of a show that caught my interest without a break. Now, the most I can do is two episodes because I feel like a slug for watching too much. 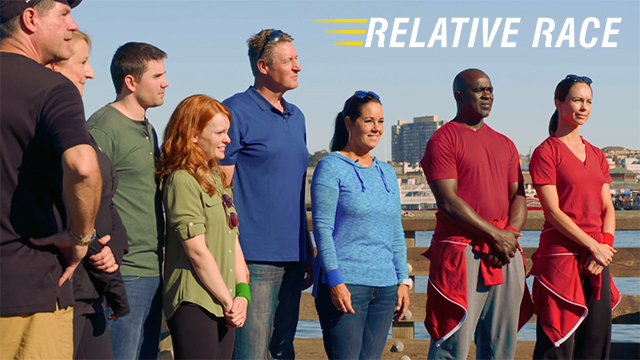 One thing I like about the show is that they don’t do a ton of the back-stabbing and infighting you see in other “reality races.” It is a positive show with positive stories about people connecting with people. Is this MUST-SEE TV? No. Will this show change your life? No. Is it a welcome change from all the negativity on the tube? You bet! Call 1-800-CDOGG-KNOWS to hear your future!